In this post I introduce a couple of Tennis Specific Endurance tests. As I explain in the video above there is a big difference between running in a straight line and running sideways with a tennis racket in your hand. They require different physical qualities. Below is a summary of some of the traditional performance tests I have used, or currently use. I finish by giving some examples of some drills that could be used instead of traditional straight ahead running drills to test tennis specific anaerobic qualities. 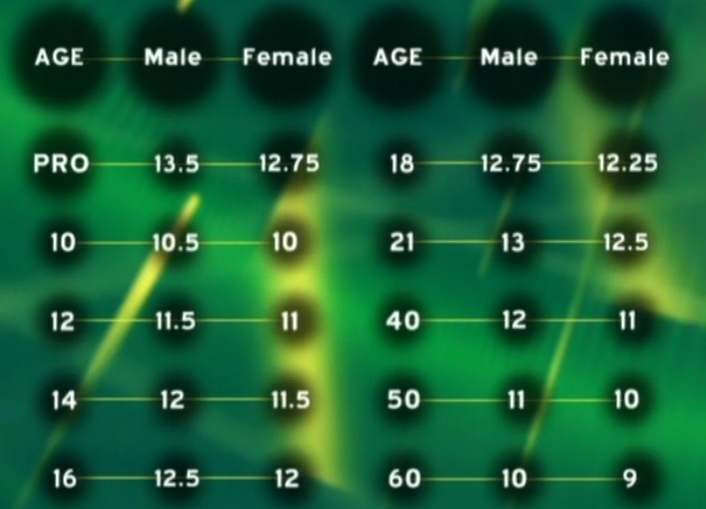 At APA we currently use the Yo-yo Intermittent recovery Level 1 test to determine endurance in our Tennis players. I used to use the bleep test but switched to the Yo-yo around 5 years ago as I liked the intermittent nature of the test. I am considering using the 30-15 Intermittent Fitness test but haven’t done this as of yet. For a comprehensive review of the tests and their pros and cons you can check out Science for Sport. I wanted to use an endurance test that challenged an athlete’s change of direction so any of the tests I have already mentioned tick that box. I moved away from the bleep test because that was a continuous test. The yo-yo test is an intermittent test run over a distance of 20m, with a 10-seconds walking rest. I like this because the time it takes to run 20m there and back and the time they have to rest are well matched to the demands of tennis. 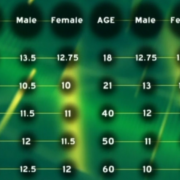 I am tempted to move to the 30-15 test because the athletes are covering 40m and keep going for 30-seconds- which in my opinion makes this harder. So if the goal is to match the demands of the sport I think I’ll stick with the Yo-yo as 20m is a more suitable distance than 40m. But if you want to choose the hardest test- which will ask some questions of their will power to go through some pain- you might want to try the 30-15. 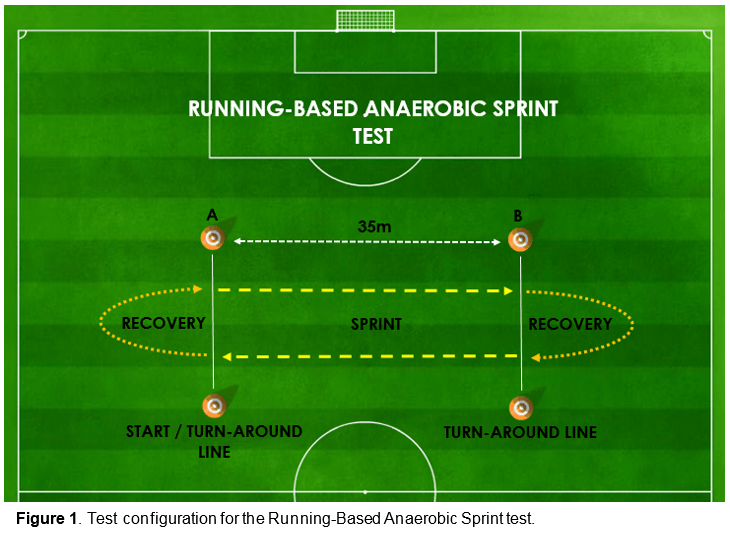 Developed in the UK in 1997 by Draper and Whyte (1) at the University of Wolverhampton, the Running-Based Anaerobic Sprint Test (RAST) is a testing protocol designed to measure anaerobic power and capacity (2). The test involves six sprints over a 35-meter distance, with a 10-second recovery between each sprint. Due to its accuracy as a test and its simplicity, the RAST is commonly used by exercise professionals to monitor performance. This is a running based test, running 35m straight and then having a 10-second recovery. It might take 4-5 seconds to do the 35m. So you’re looking at a work to rest ratio of 1:2. What about Sport Specific Anaerobic Performance tests? As I show in the video above, there are a number of drills you could do to test anaerobic endurance qualities- all of them are based on First Step Speed Endurance. This may give you further insights into an athlete’a ability to endure more sport specific movements. Work for 10-30 seconds: Rest for 10-30 seconds- you can determine the work and rest intervals that work best for your needs. I like to do 30-seconds of work and 30-seconds rest, and 3 rounds. With drill 3 and drill 4 you can count as follows. Work for 10-30 seconds: Rest for 10-30 seconds- you can determine the work and rest intervals that work best for your needs. I like to do 30-seconds of work and 30-seconds rest, and 3 rounds. 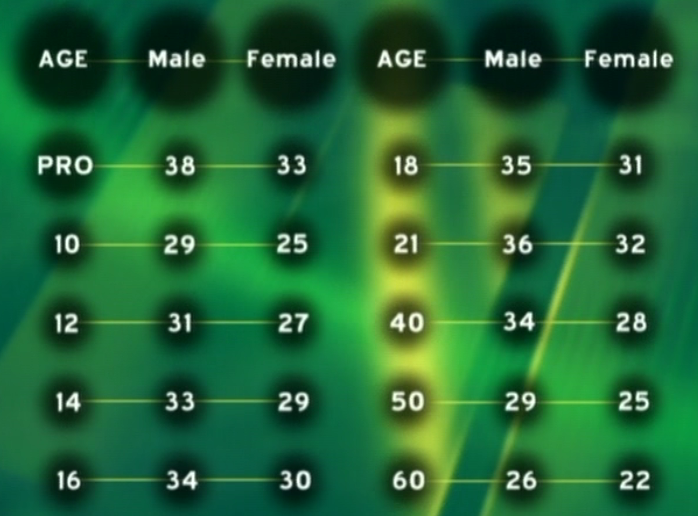 Below are some targets for different age groups, based on data from Pat Etcheberry. If you’ve followed my stuff over the years you will know this isn’t the first time I have ever posted about Nutrition. 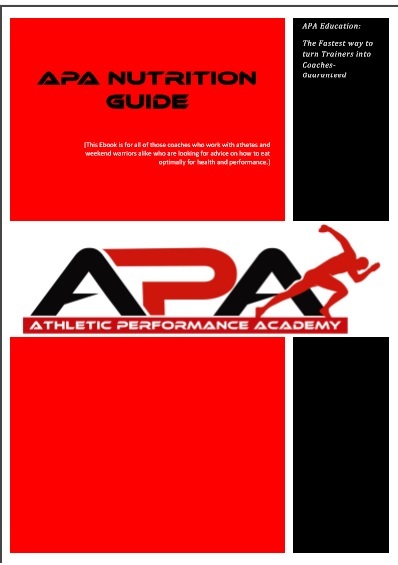 In fact Nutrition is an essential part of the three pillars of APA’s Philosophy. APA’s training philosophy is a holistic approach to developing a Peak Performer. You could make a case for Nutrition being part of each Pillar. We put it in the Application pillar as a ”Nutritional Strategy” is an essential part of the your application to achieve Peak Performance. If Mindset is the attitudes and thoughts you have- what you think about setting out to do- then your application is your actions- the habits and behaviours you actually deliver on a daily basis. 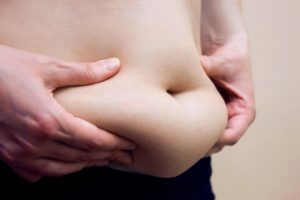 I wanted to write a short blog on the topic because APA have recently started working with Adult clients again who want to improve the way they look, and they often ask for advice about Nutrition. I’m always reluctant to go into a deep dive of their nutritional habits because bottom line, it’s not my expertise and I am not qualified to do so. However, I do think we can give our clients basic advice about healthy eating and what types of foods to eat. 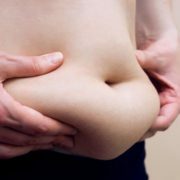 What we can’t do is prescibe an eating plan. I spoke to Phil Learney, to get his advice on the matter. I for one will be considering taking the APPLIED NUTRITION COURSE which includes the AfN Certified applied nutrition and supplementation certification.